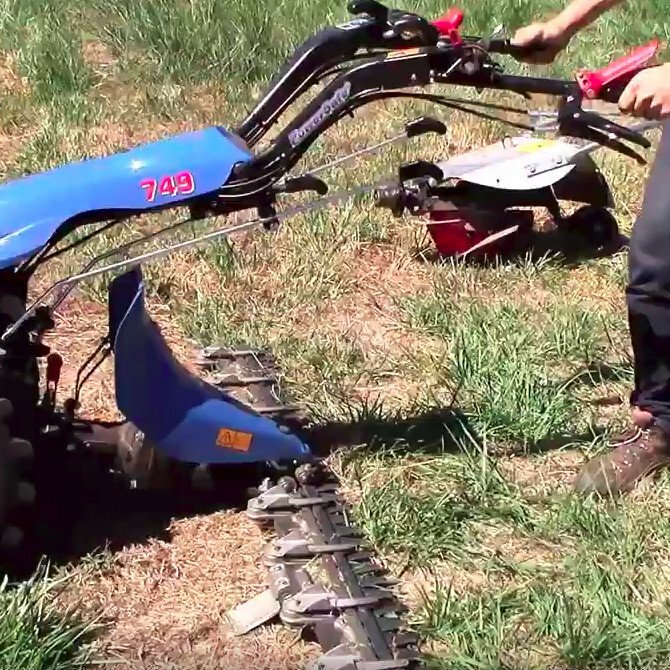 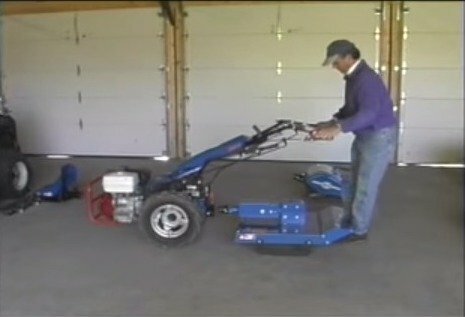 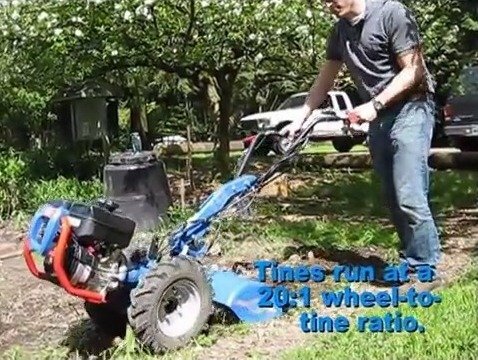 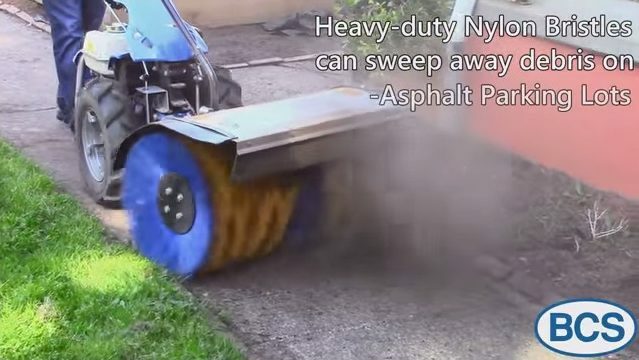 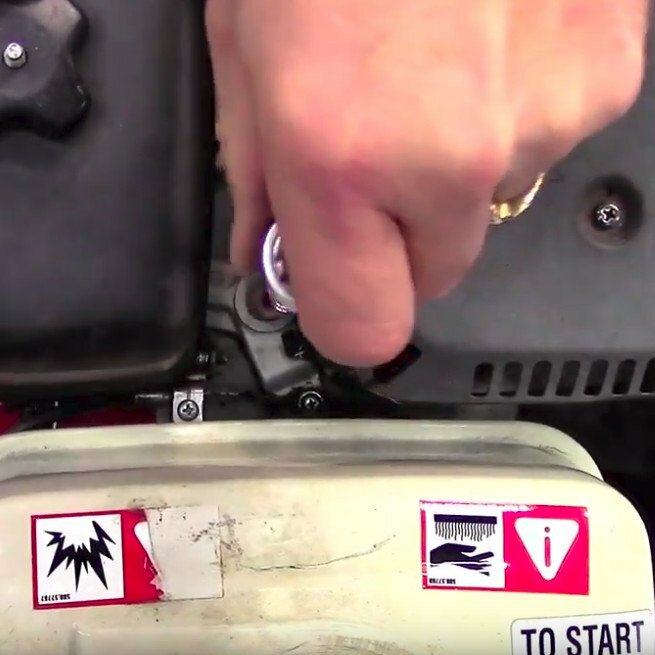 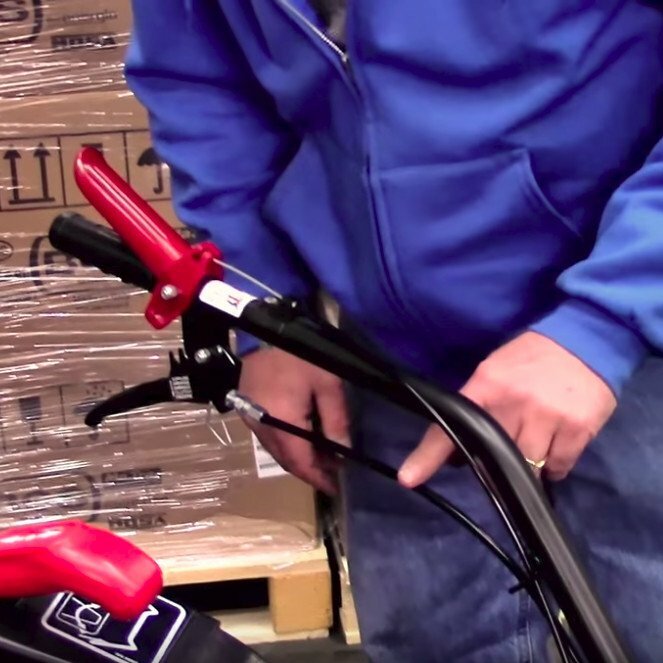 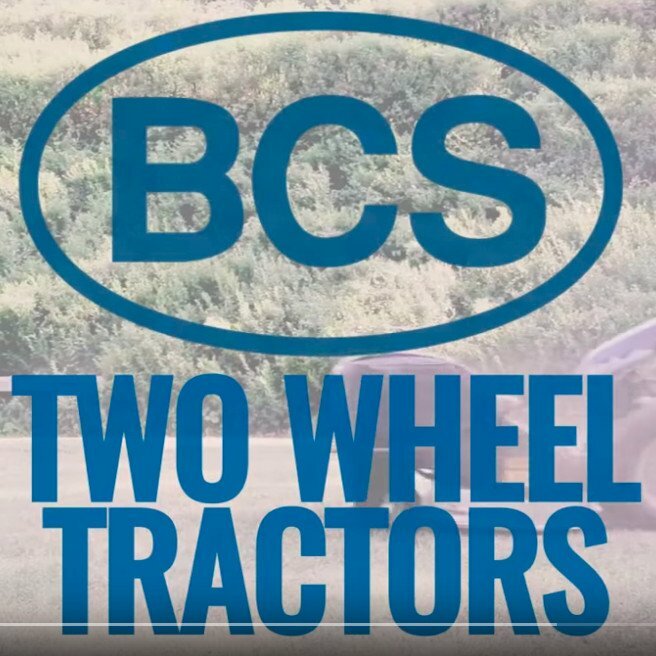 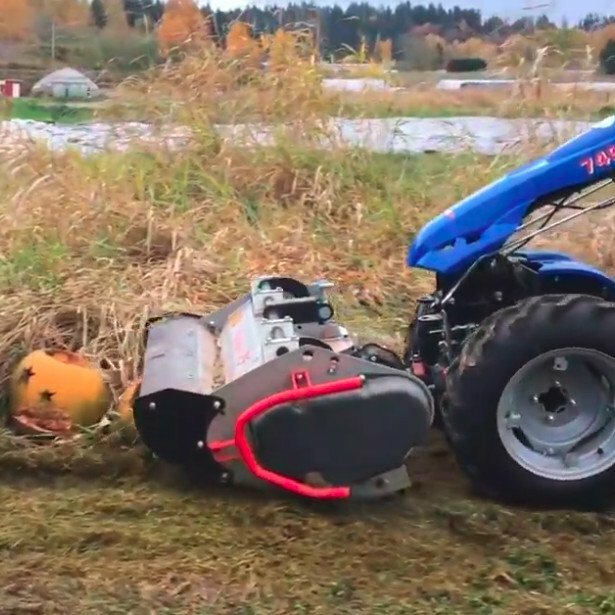 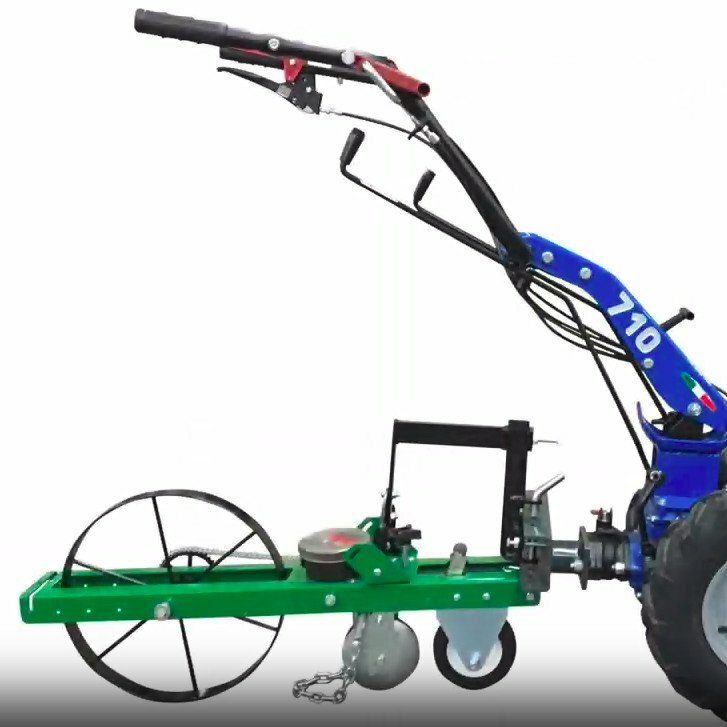 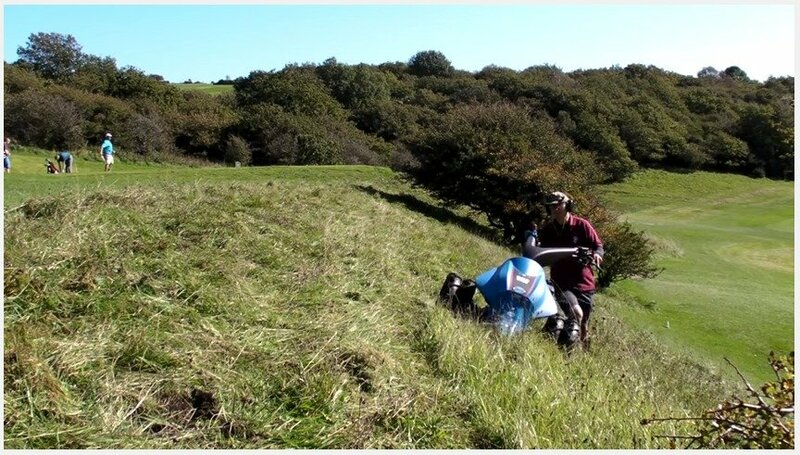 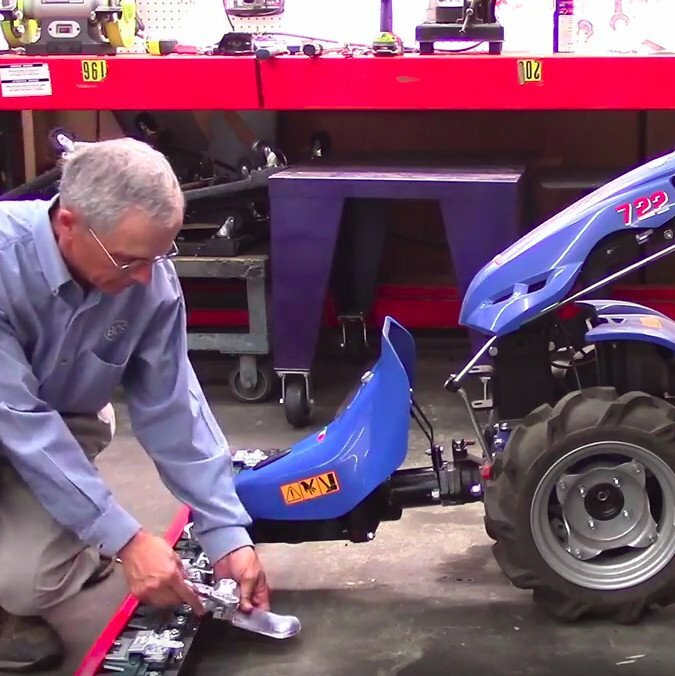 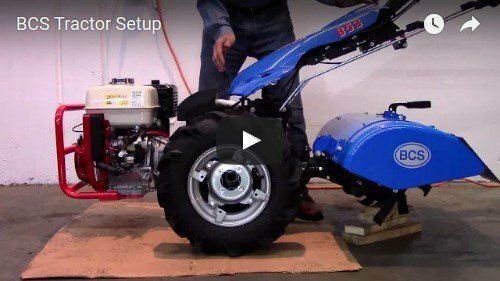 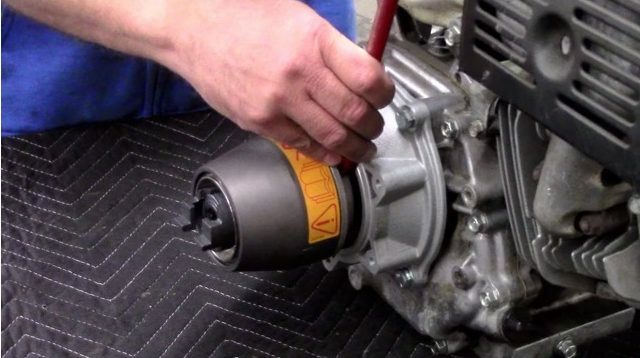 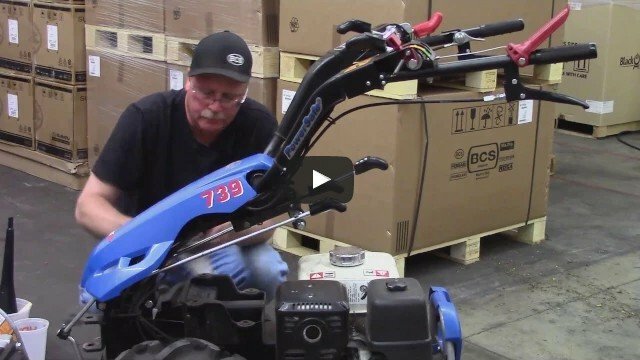 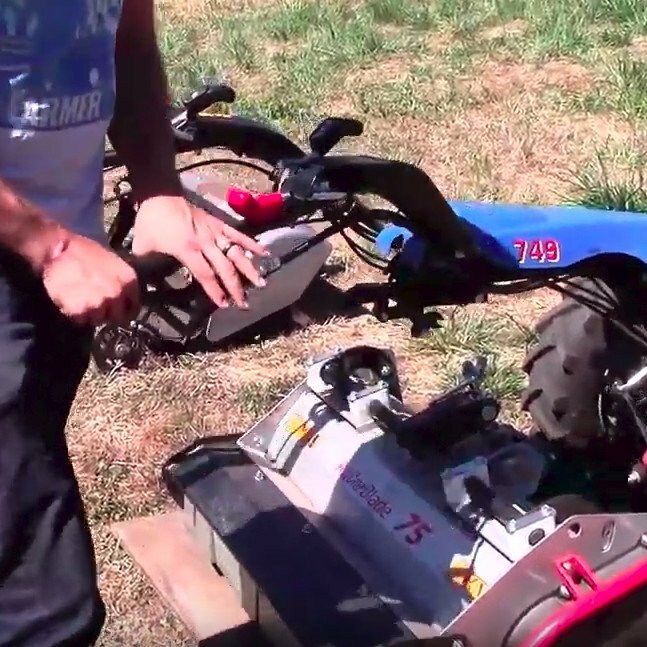 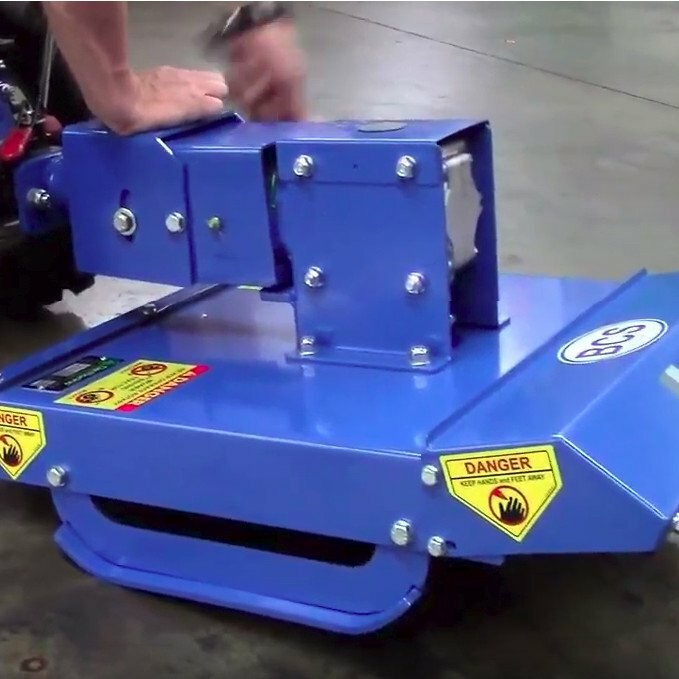 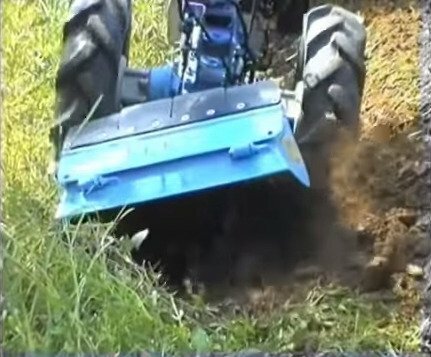 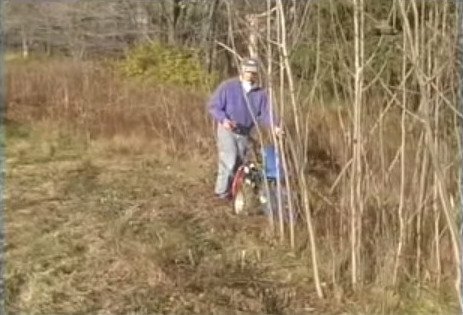 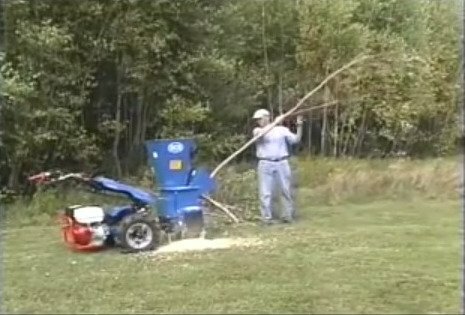 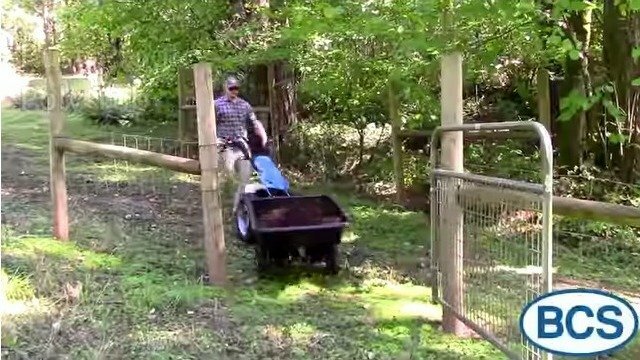 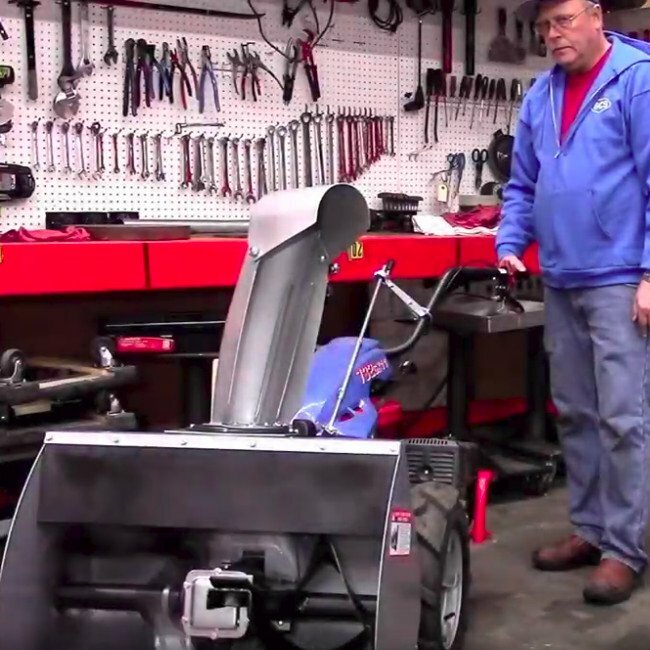 These videos demonstrate the use of BCS two-wheeled tractors and accessories. 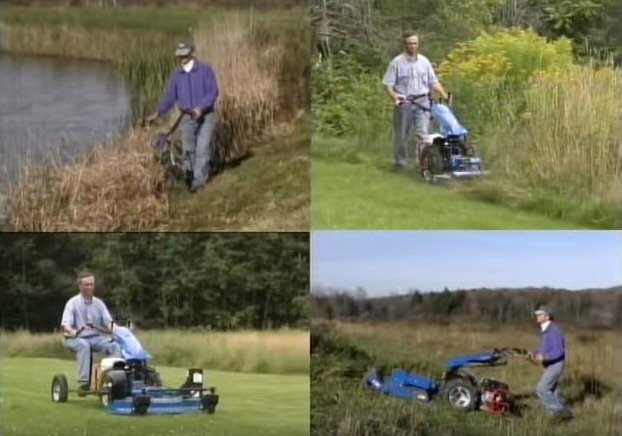 To watch the videos, click on any of the photos below. 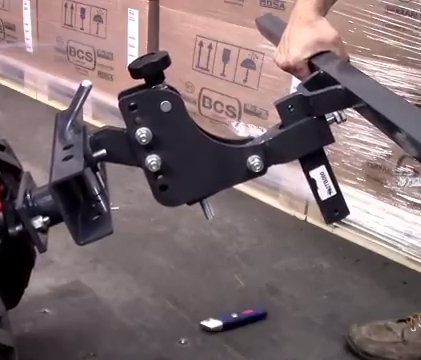 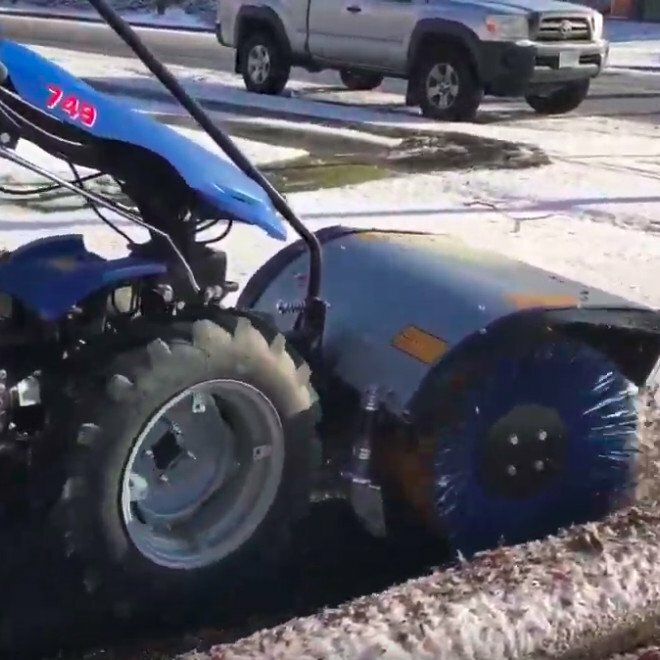 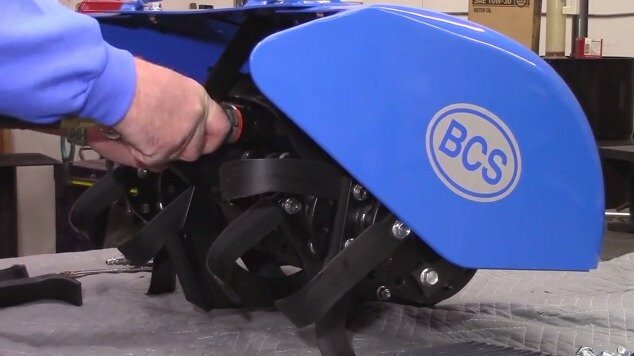 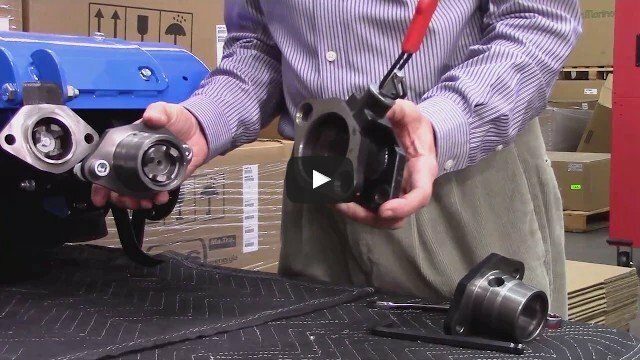 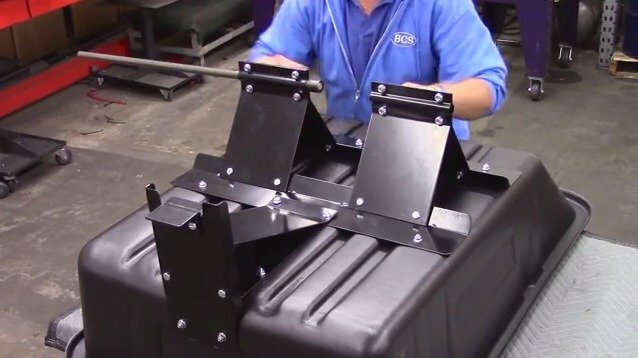 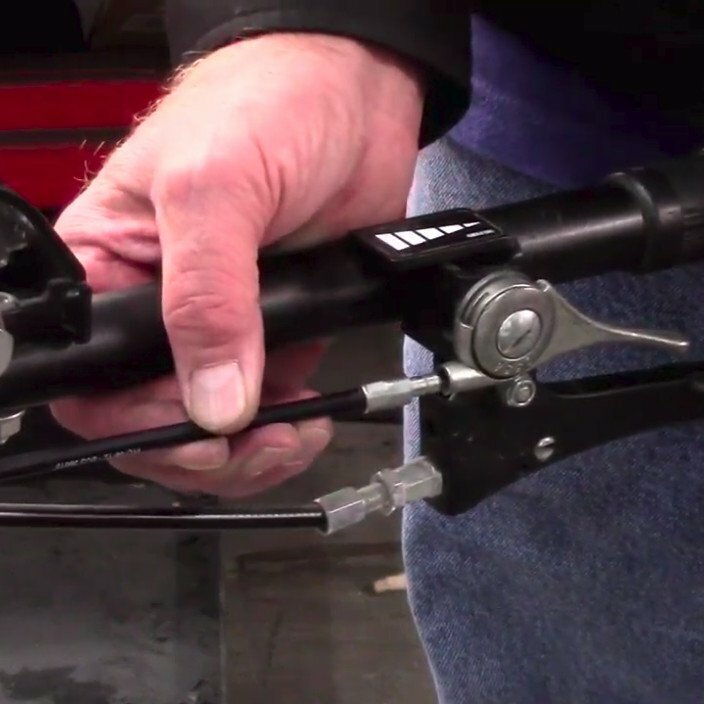 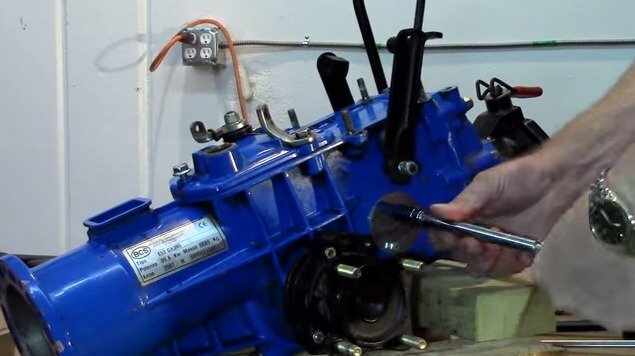 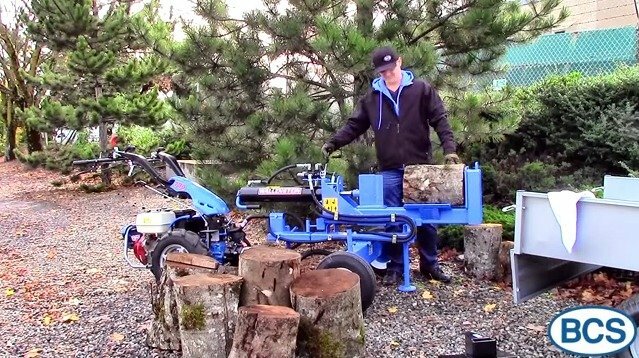 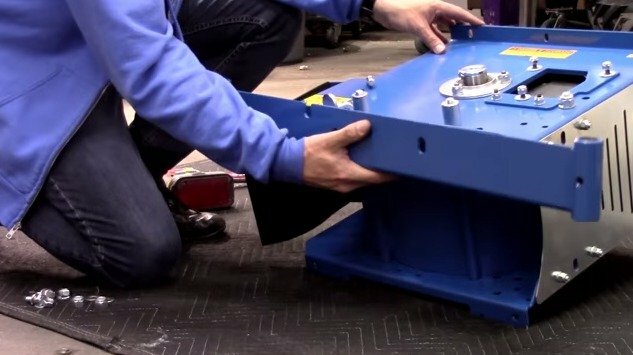 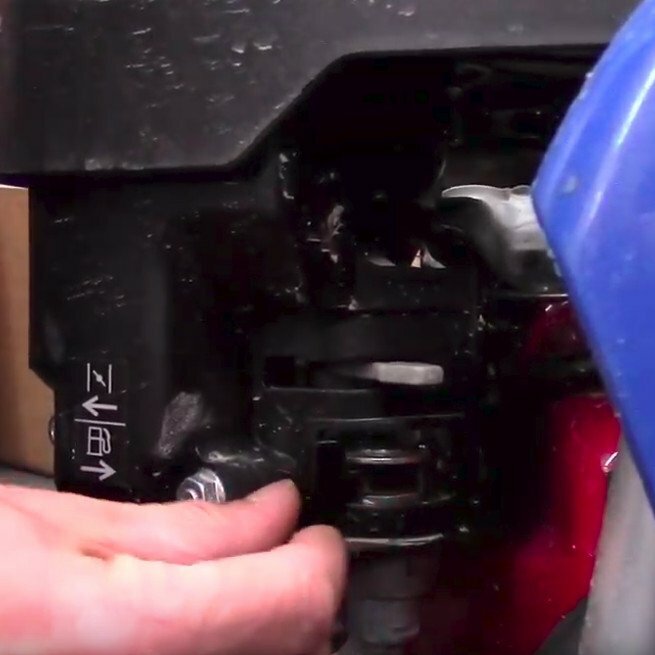 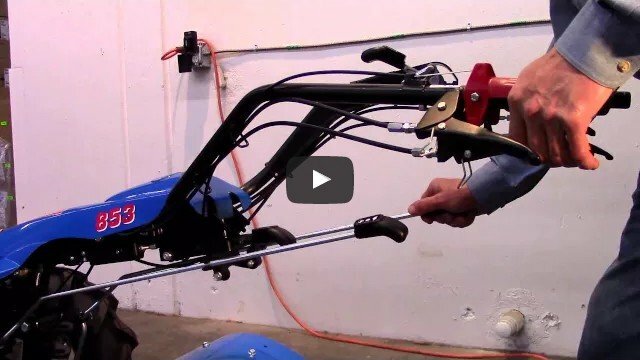 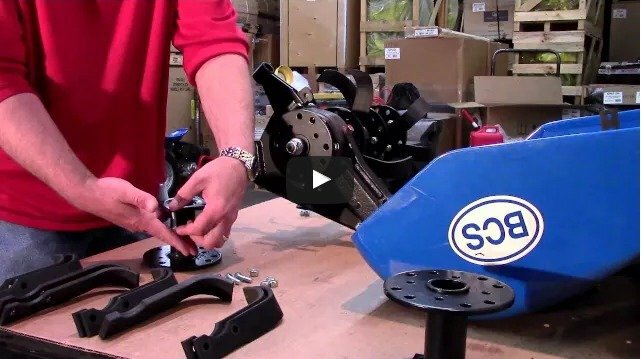 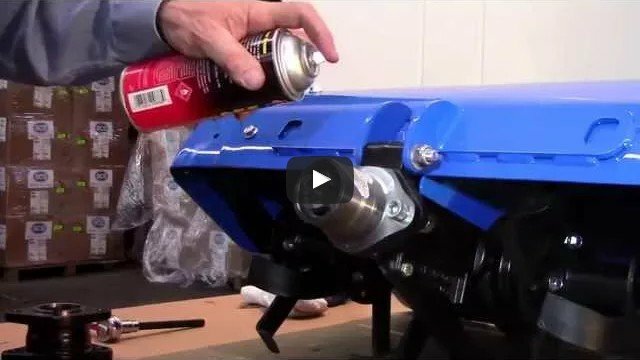 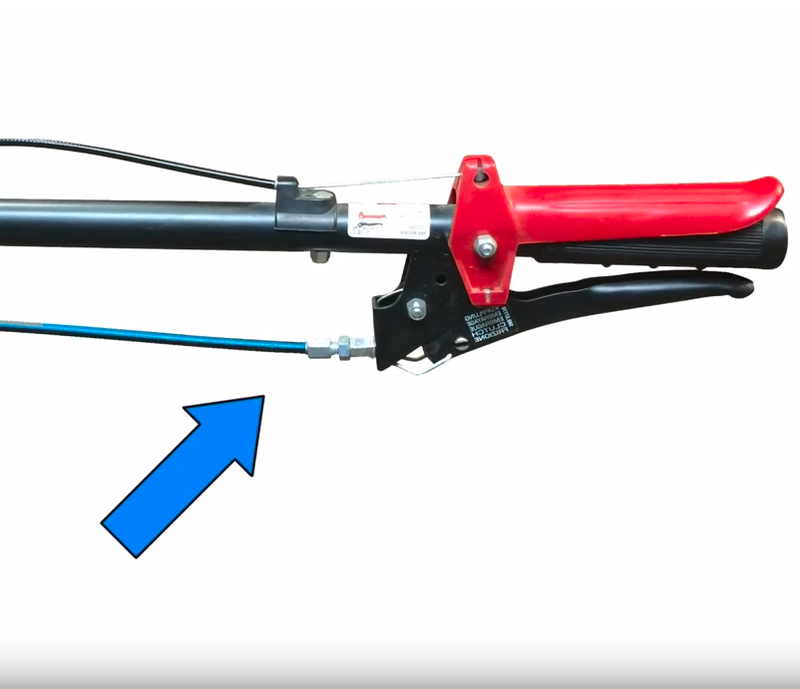 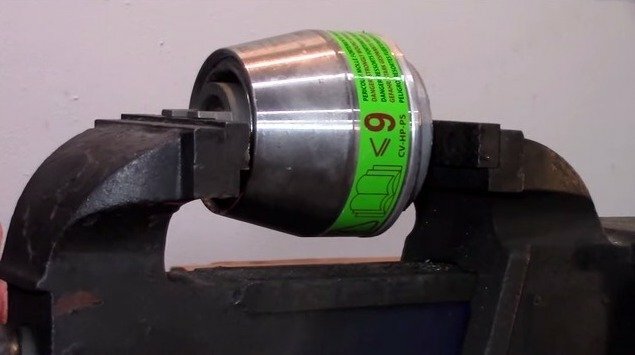 These videos show how to assemble various BCS attachments, how to replace tiller tines and other parts and how to set up and use BCS equipment. 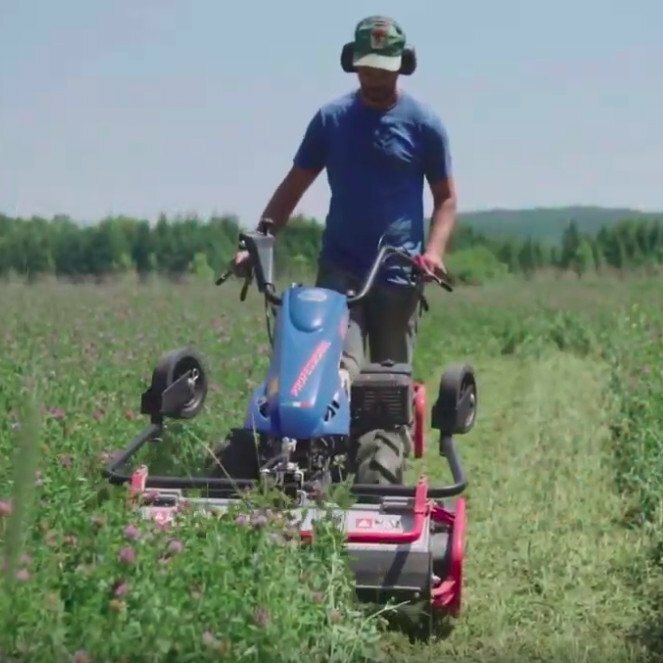 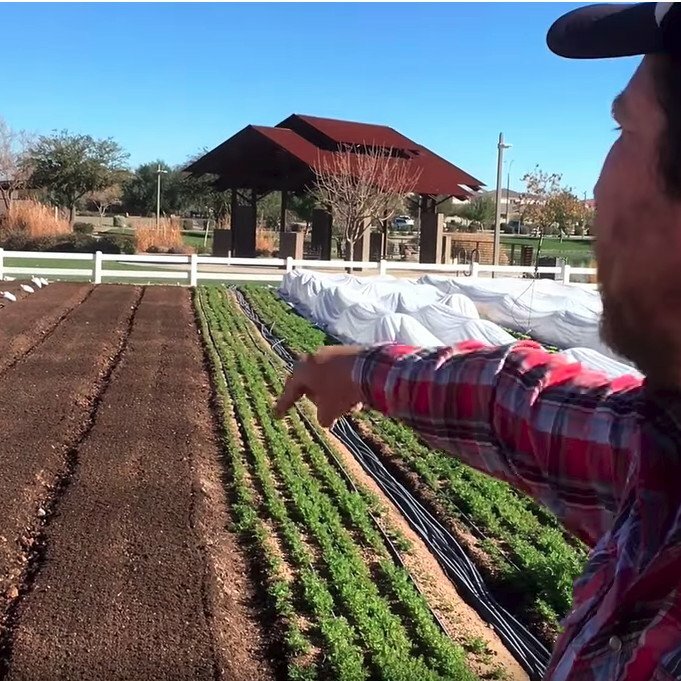 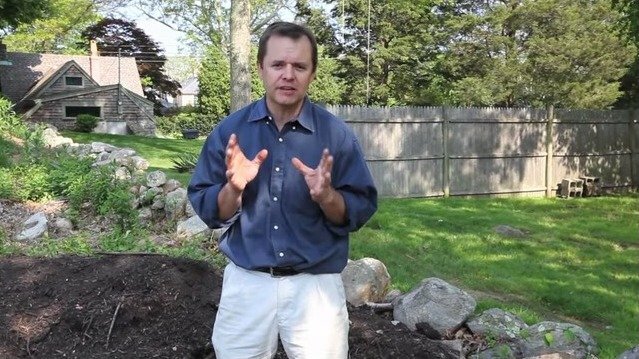 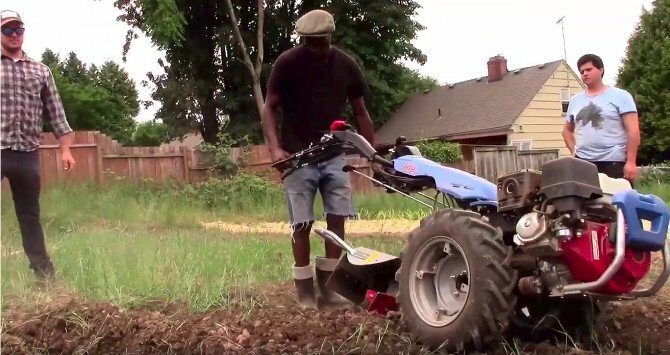 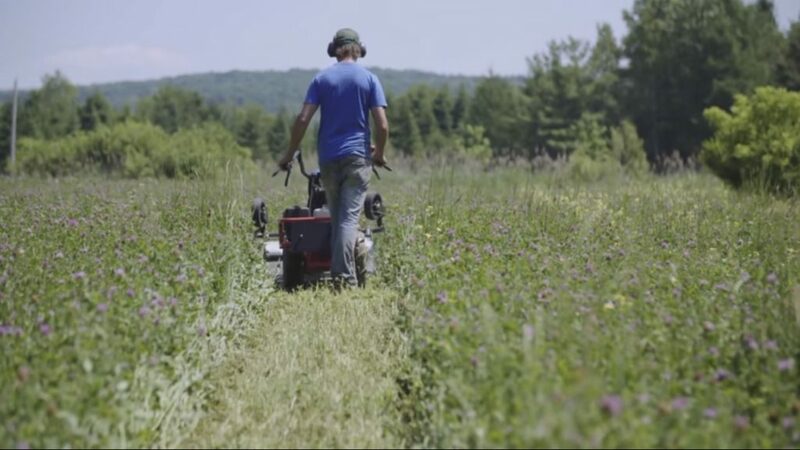 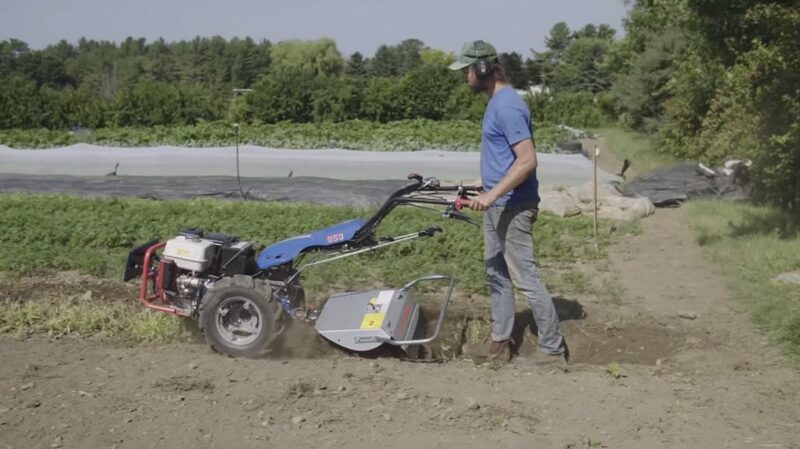 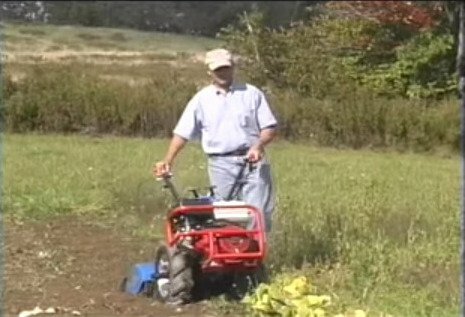 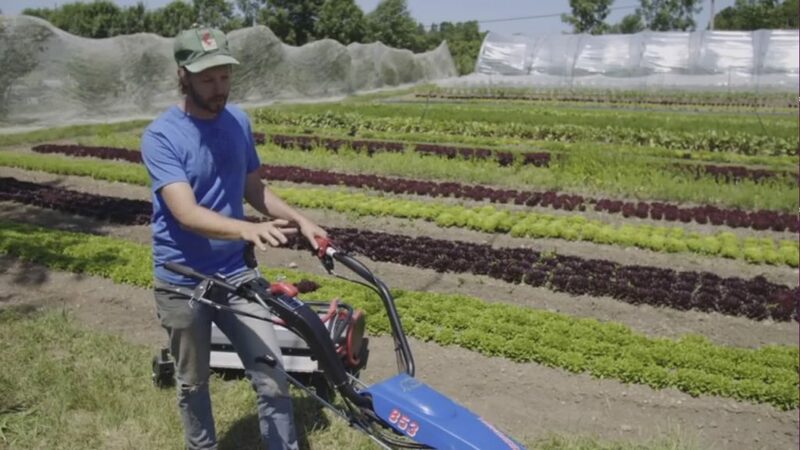 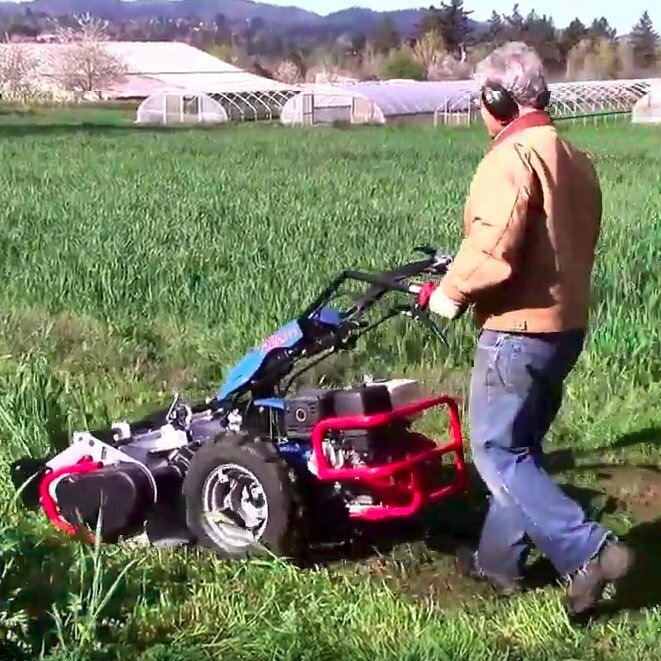 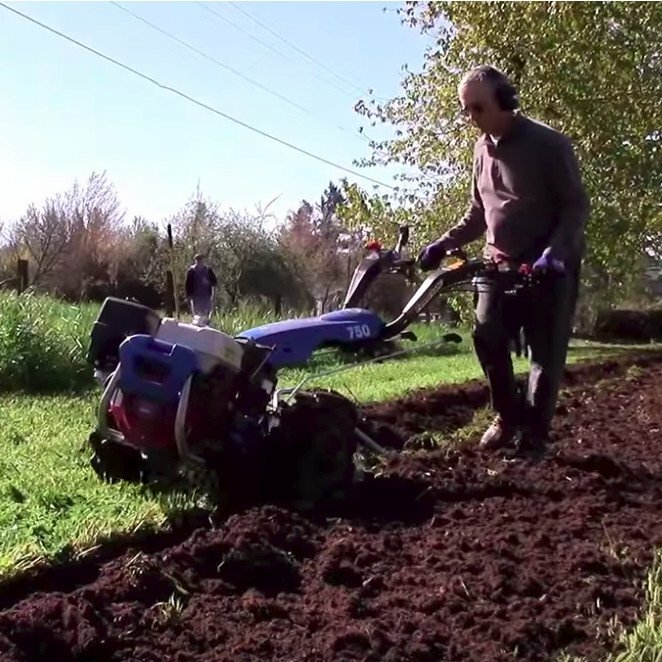 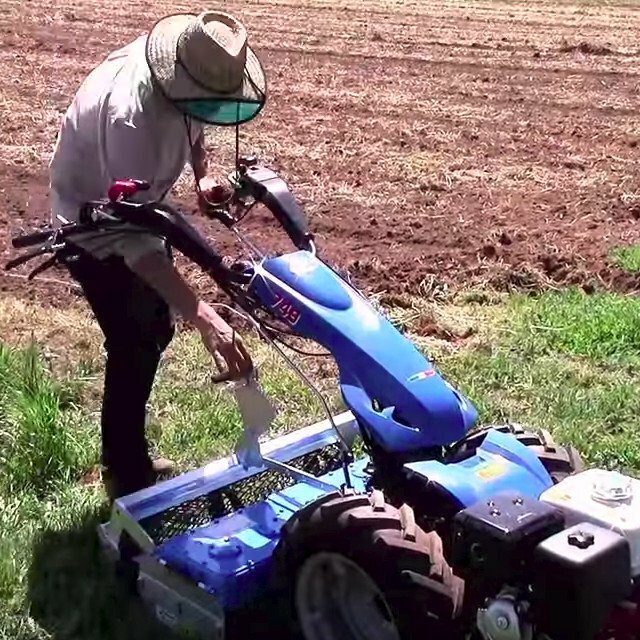 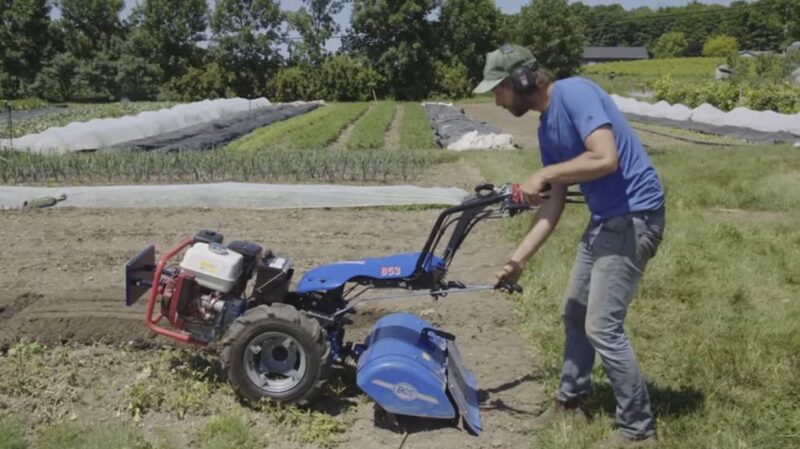 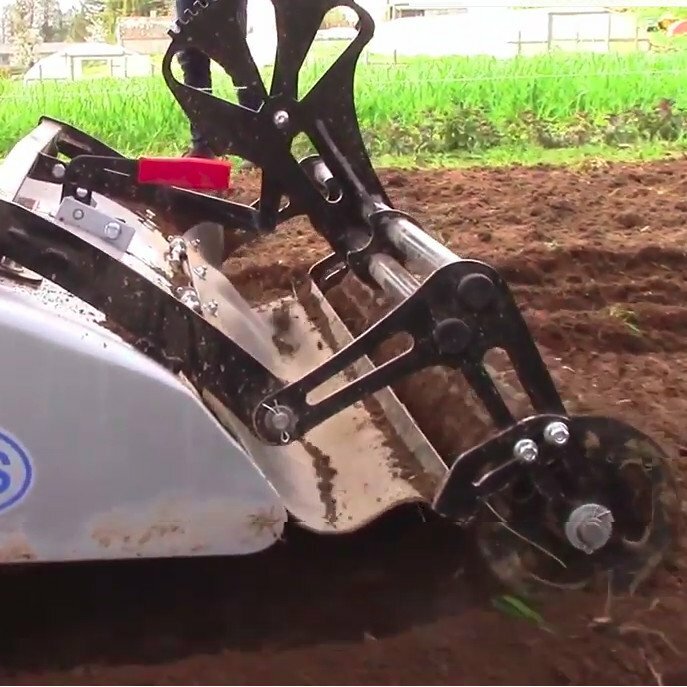 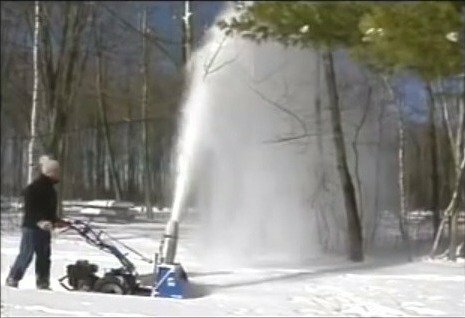 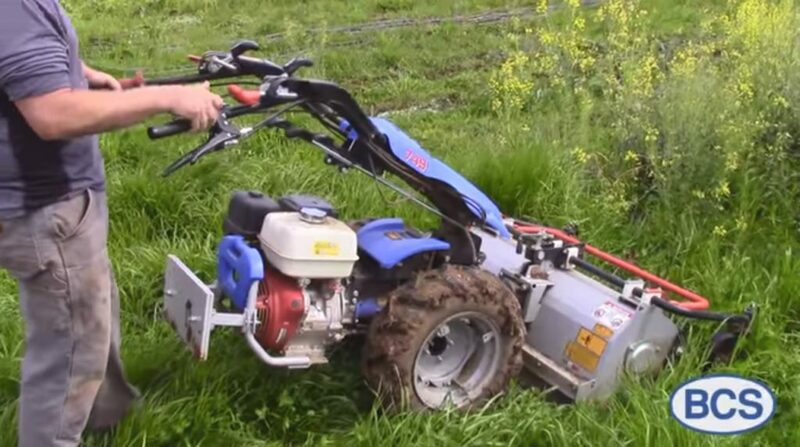 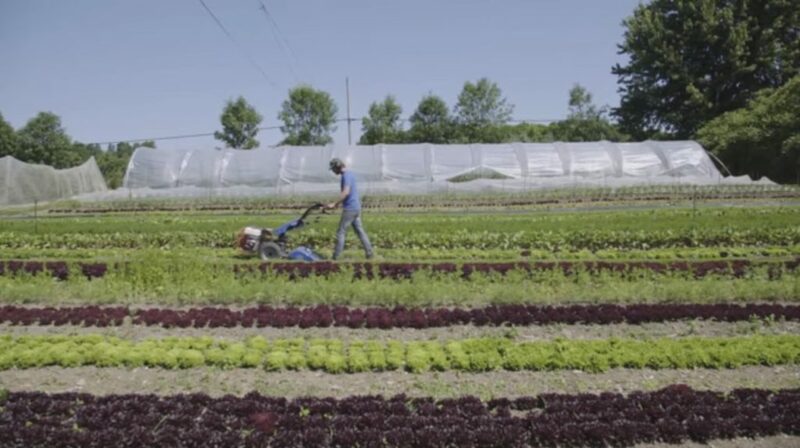 In these instructive videos, market gardener and author Jean-Martin Fortier describes why he uses BCS equipment and demonstrates how he uses BCS tractors, tillers and other types of equipment in his market garden.